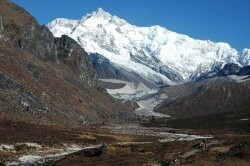 Garhwal, the most popular trekking destination of India is located in the state of Uttarakhand. 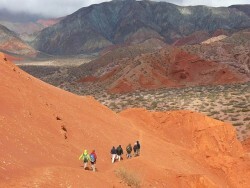 The area offers the unparalleled experience of thrill and excitement. The awe-inspiring and overwhelming beauty of the Garhwal hills offer various thrilling and enjoyable activities such as snow trekking, camping, hiking and biking. 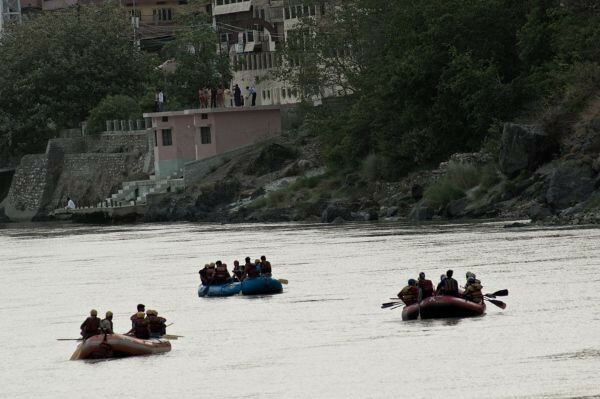 The information given below will give a brief about the adventures destinations of Garhwal. 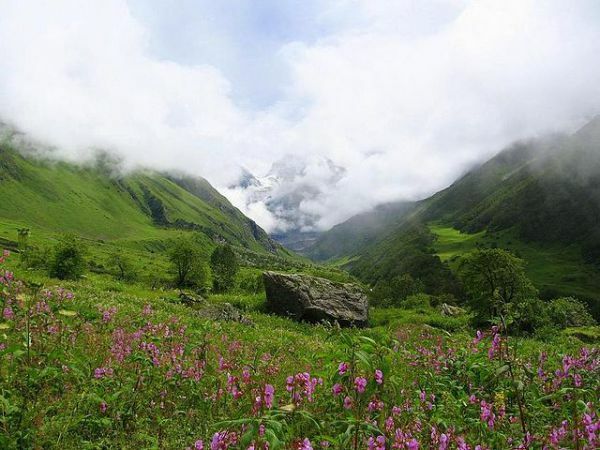 Valley of flowers Trek is one of the popular and enthralling activities in Garhwal district. It is called a heaven for nature lovers and this overwhelming valley is situated at an altitude from 3300 meters to 3650 meters. The best trekking time of this pristine destination is from end June to mid September and takes around 7 days to complete the trekking trip of this mountain. The wide variety of more than 500 species of flowers splurges this place and attracts photographers and aficionado of flowers. There are array of unique and special species of flora which blooms just for a week or 2 and that are known to botanical experts only like Frank Smith who has discovered this forest. Himalayan black bear, musk deer, snow leopard, brown bear and muster of varied birds has helped in making the Valley of Flowers a National Park of India in 1982. Since then, the alpine valley of flowers is visited by tourists not just by trekkers but wildlife lovers too. 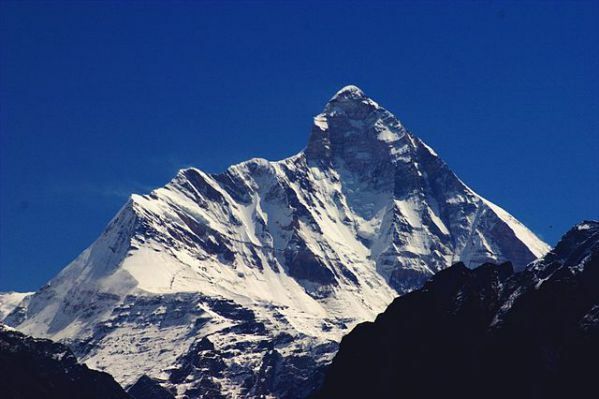 Nanda Devi Peak is the 2nd highest peak of India with the height of 5200 meters. While trekking on Nanda Devi Mountain, travelers can visit the Nanda national Park which is a habitat of rich wildlife and bio-diversity and elicit hundreds of adventure junkies every year. In 1939, it was declared as Nanda Devi Sanctuary and later in 1982 received the position of national park of India. Erics Shipton and H.W. Tillim take pride in discovering this sanctuary in 1934. Best time to visit this enthralling destination is between mid April- mid October. The Nanda National Park is divided into two parts, inner and outer sanctuary. Since 1982, the inner area is prohibited for all visitors, even in the outer sanctuary only 8 to 10 people are allowed to enter in a day. Nature lover and aficionado of flora and fauna love to visit Har ki Dun trek in Garhwal as it provides plenty of family adventure options to enjoy. The Har ki Dun mountain has an altitude of 3566 meters and amidst sparkling snowy hills and luxuriant oak and conifer forest. Bird watchers and wildlife photographers find the immense opportunities of sightseeing the varied species of bird and unparalleled flora and fauna at the best time of trekking which starts from mid March to June and September to mid November. It takes around 10 days to complete the trek from the capital of India, Delhi and guarantee to make those ten days the most cherishing memories of the travelers. Garhwal, one of the chilling states of India, offers extravagant fun activities on the Chandrashilla winter trek in the time period of mid December to March. The picturesque scenes and beauty of this northern part of the Himalayan range is compared with the beauty of heaven on earth and called mini “Switzerland of Garhwal”. The Chandrashilla winter trekking tour is taken by varied choice of people such as adventure junkies and wildlife photographers who travel this long way to capture 550 species of birds and appealing flora of the destination. Roopkund lake trek is located at an altitude of 4800 meters in the Chamoli district of Garhwal state, India. The Roopkund trek adventure elicits trekkers not only for the meadow and Bedni Bugyal forest but a mystery that surrounds this high-elevated lake. The history behind the existence of an unknown group of skeletons is believed to be 500-600 years old which attracts tremendous visitors. This is the area where it is believed more than six hundred people perished due to heavy snowfall. The best time for the Roopkund trek starts from June to October and it takes almost 9 days to complete the trek around this mysterious lake of skeletons. 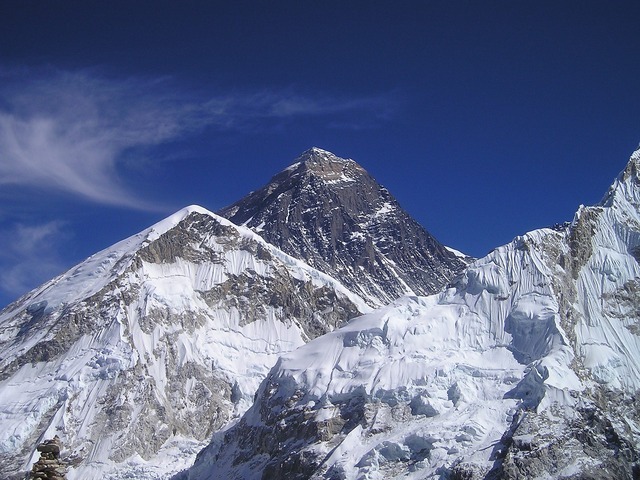 The fascinating and challenging treks of Garhwal Himalayan range elicit hundreds of adventure junkies every year. Various treks offer varied challenging activities to cross and reaching such peaks is like a dream come true for any adventure enthusiast. 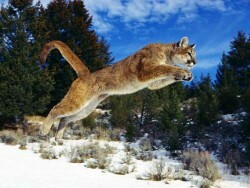 The Himalayan range of Garhwal district witness varied visitors coming through all around the globe.